I have an xcarve coming this next week. and before it gets here i want to get some programs ready to run for when i get it all put together. 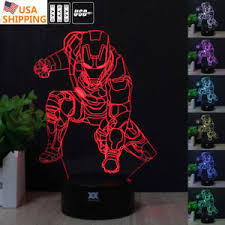 one of the things that i am going to be doing is acrylic night lights kind of like this… but i can’t find any profiles like this anywhere on the web so far. 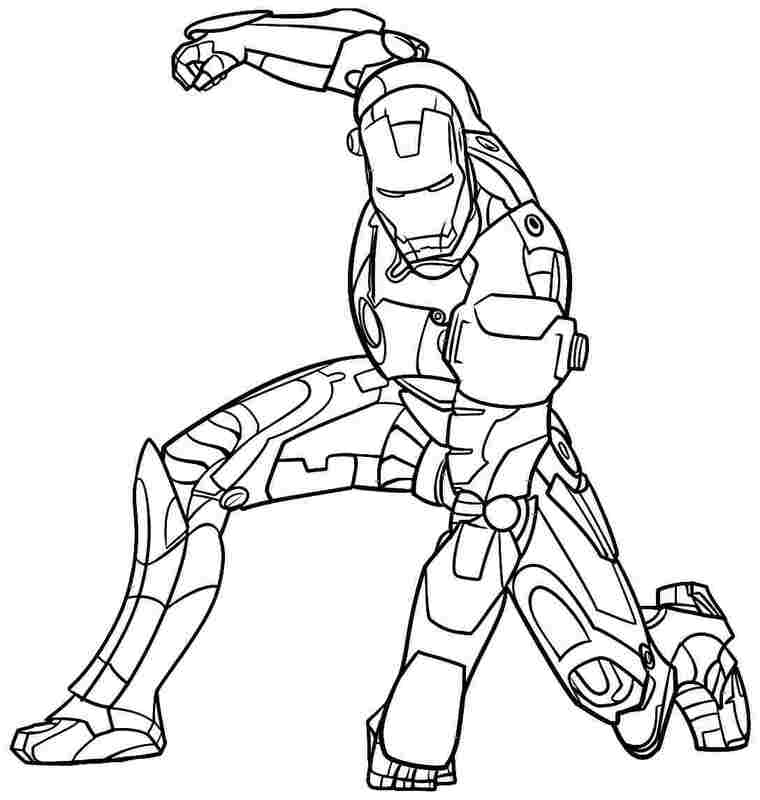 can anyone direct me to where i can find dxf or other compatible files that i can use of superhero specifically? please help!!! Kyle, I’ve purchased a few from this site with good success. You will have to resize the tab at the bottom to fit whichever LED base you are going with. Browse and purchase 3d CNC vector plans and models for your metalworking and woodworking projects. 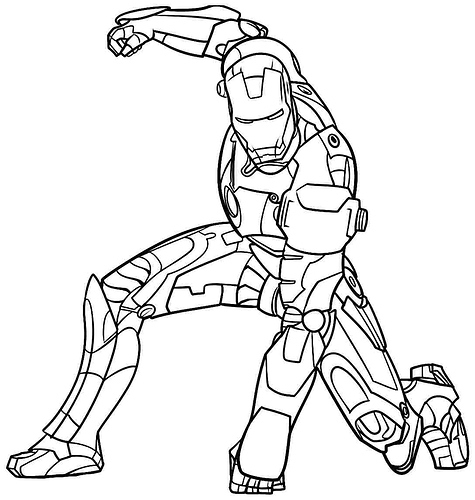 Our plans are ready to cut downloadable files. Just replace the name to search for a character of your choice. This was the only search I did. Not sure how much more you will find. Thank you guys very much. I really appreciate it!!! Can you do this for just about all superheroes? Yes and most all google images.